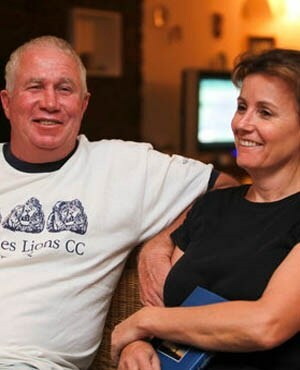 [Recently Roy Bennett and his wife and others died in a mysterious helicopter crash in Texas. I mentioned at the time that I questioned whether this was an assassination attempt aimed at the white man, Roy Bennett who had been jailed in Zimbabwe and whom Mugabe had been hunting down. Mugabe was really after this white guy badly. Don’t be fooled by the notion that Mugabe is no longer in power. ZANU PF are communists and Mnangagwa was Mugabe’s right hand man. So nothing has changed in Zimbabwe except for Mugabe going, and he got it real nice and easy. While working on a video of my discussions with Dr Peter Hammond, I stumbled on something I published on AfricanCrisis. The CIO (Central Intelligence Organisation) in Zimbabwe is the intelligence agency that they inherited from Rhodesia but they turned it into a real communist organ. I don’t recall how I got hold of this letter, but I got it during the days of AfricanCrisis and it contains instructions to ZANU death squads about people to be killed. Among those who are to be executed is Roy Bennett. It also mentioned John Bennett. I’m not familiar with John Bennett – maybe its a relative of his. Anyhow, here is the letter from 2007. So this once more confirms my suspicions that the death of the Bennetts in Texas needs to be looked into. I doubt of course the US Govt would ever release any truth about any investigation into the helicopter crash. But I think it must be investigated as a possible attempt at assassination. 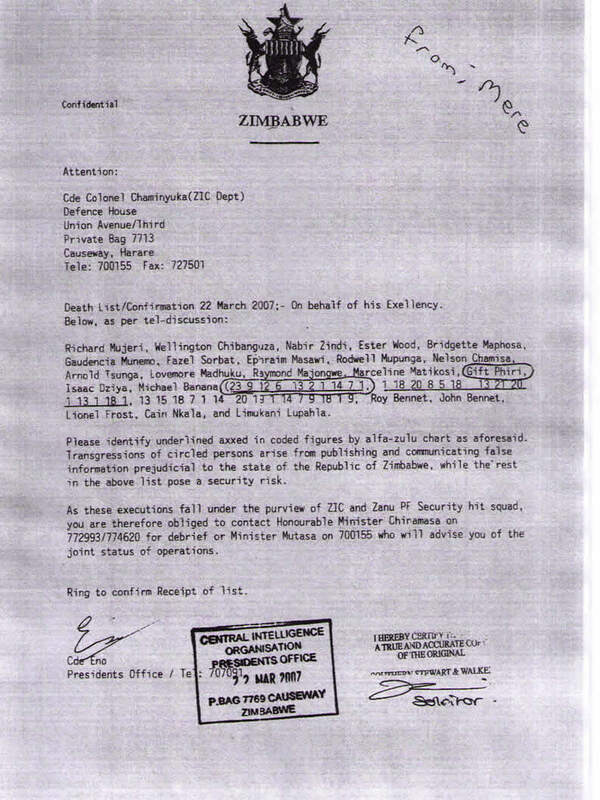 This letter proves my suspicions that ZANU wanted Bennett dead. There is no reason why that would have changed. If they wanted him dead in 2007 they would still want him dead in 2018. What I don’t know are all the other names on the list and how many of them are still alive. Dr Peter Hammond is as suspicious as I am about Roy Bennett’s death. Here’s the CIO death squad document I published on AfricanCrisis. This is from March 2007. Note how the blacks use the term “Cde” – that is Comrade – the communist term they use. The ANC in South Africa also sometimes uses the same term. Its from their communist training. Below is the letter that I published on AfricanCrisis many years ago. I checked with my Rhodesian Army contacts, one of whom is also an author and the other was the Colonel in charge of Rhodesian Military Intelligence. The Flag is a little Rhodesian publication that is produced to this day and I get copies of it. Both of the Rhodesian soldiers confirm that the CIO letter looks genuine. The Colonel also sent me corroborating evidence which was published in The Flag in February 2007, 1 month before the above CIO letter was written. It is from Eddie Cross who is a businessman in Zimbabwe with excellent political connections. 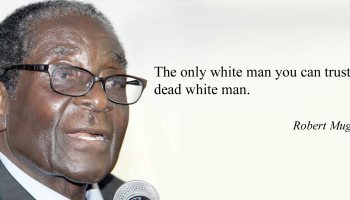 In February 2007 he was reporting that Mugabe was stating that anybody who opposed him would be killed. In the final communiqué there was at least one major new development – the last time they had met they had asked Mkapa – the former President of Tanzania and a personal friend of Mugabe to mediate, they had specifically said that the mediation should be between Zimbabwe and Britain. At least this time, they recognised that the crisis was home grown and that the resolution lay in domestic dialogue. I guess that is a step forward, it was also the first time that they had formally acknowledged the key role of the MDC in any resolution of the crisis. I understand that they made two specific demands of Mugabe – either retire in March and allow new leadership to step up to the plate or start the process of reform yourself and get Zimbabwe back on track. It is Mr Mbeki’s role to make sure that he does one or both. Mugabe did not loose (sic) any time in giving regional leaders and Mr. Mbeki a clear view of his intentions. He came home and using his considerable resources and the support of the security machinery here, he brushed aside the internal challenge he has been grappling with inside Zanu PF and simply got himself nominated as the Presidential candidate in the March 2008 elections. He then also forced a resolution to the effect that the Party would increase the number of seats in the Parliament, elect the Senate under a system of proportional representation and hold elections for Parliament and all local urban councils at the same time. His assumption in all of this is that he will be allowed to hold the elections under the same system that delivered “victory” to Zanu PF in 2002 and 2005. Just to give emphasis to his disdain for the SADC leaders and Mbeki in particular, he intensified the crackdown on the MDC – sending in his thugs to carry out about Z$40 million worth of damage to the MDC head office and taking another 50 MDC people into custody – raising to at least 200 the number of MDC leaders taken into detention in the past ten days. There was no attempt to follow proper legal procedures – it was just pure thuggery and vandalism, carried out in broad daylight. Hate speech invoking the history of Zanu PF as a liberation movement and his own personal vendetta against all his perceived opponents, promising more violence and even death if anyone dared to stand against him, poured out of his mouth. The State press simply parroting his words, joining in the chorus of crude propaganda and lies about the MDC and its associated institutions. ← PLEASE do your bit to help get Matt Hale out of JAIL! – Whites nearly beat the Jews SEVERAL TIMES!